Anthony Stefano signs ATO with Elmira Jackals of ECHL. - Very Barrie Colts | A website covering the Barrie Colts of the OHL. 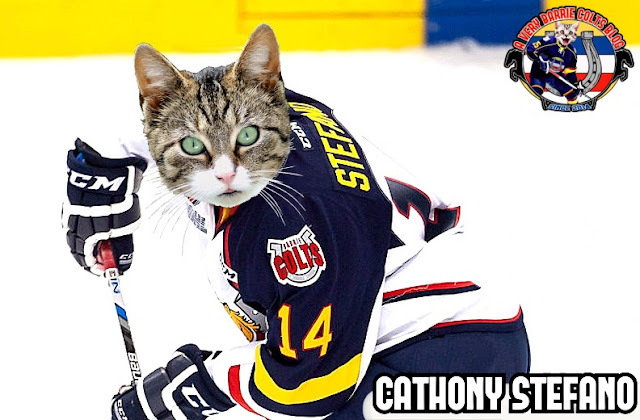 Home Anthony Stefano Barrie Colts blog ECHL OHL Anthony Stefano signs ATO with Elmira Jackals of ECHL. Anthony Stefano signs ATO with Elmira Jackals of ECHL. It was announced that former Barrie Colts forward Anthony Stefano has signed an ATO with the Elmira Jackals of the ECHL. The official ECHL site says that he has signed and joined the active roster. Elmira is the ECHL affiliate of the Rochester Americans of the AHL and Buffalo Sabres of the NHL. Stefano just completed his OHL career with the Barrie Colts where he finished the 2016-17 season with 22 goals, 34 assists, and 56 points. He also lead the team with a plus minus of -3. Over his OHL career, he would appear in 249 regular season games. Over those games he would score 69 goals and 96 assists for a total of 165 points. He averaged .66 points a game over his OHL career with Peterborough, Windsor and Barrie. Anthony wont be the only Elmira player on the roster who spent time here in Barrie. 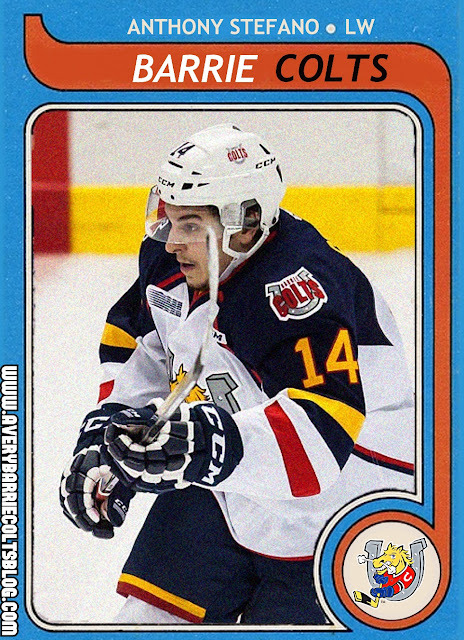 Former Barrie Colts forward @AnthonyStefano signs ATO with Elmira Jackels of the ECHL. One of new teammate is former Colts D Matt Stanisz. We also recently added Anthony to our own history at the blog, naming him the first Mark Scheifele Award winner which we will be handing out annually to the teams MVP at our Pony Awards! We would like to wish Stefano the best of luck in the ECHL! 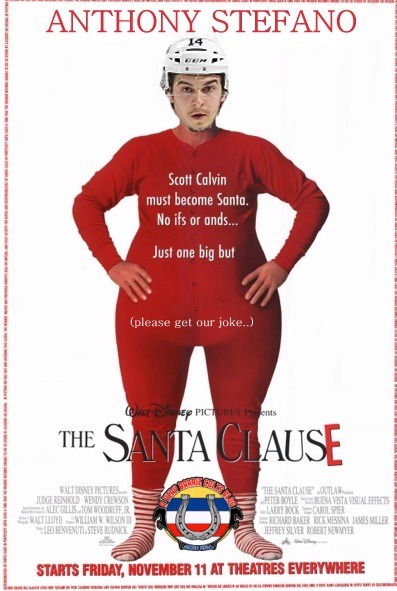 For those of you new to him, here are some fun photoshops we have made of him for you to enjoy from his time with the Colts.